Macdonald Cordell mining Solutions webpage under construction – Manufacturers and distributors of the Carryback range of products. Manufacturers and distributors of the Carryback range of products. Macdonald Cordell Mining Solutions: a new business unit launched in early July 2016. 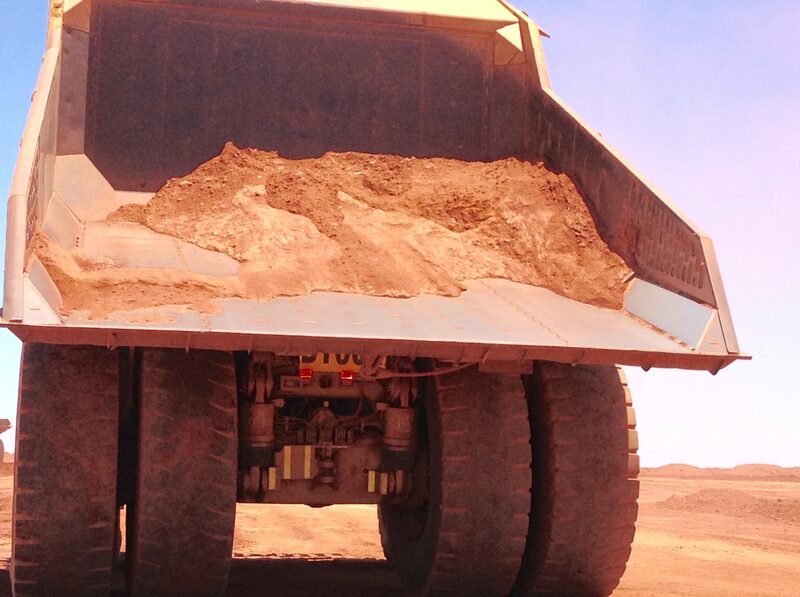 We will focus on providing productivity solutions to miners haul truck fleets and major coal rail networks.